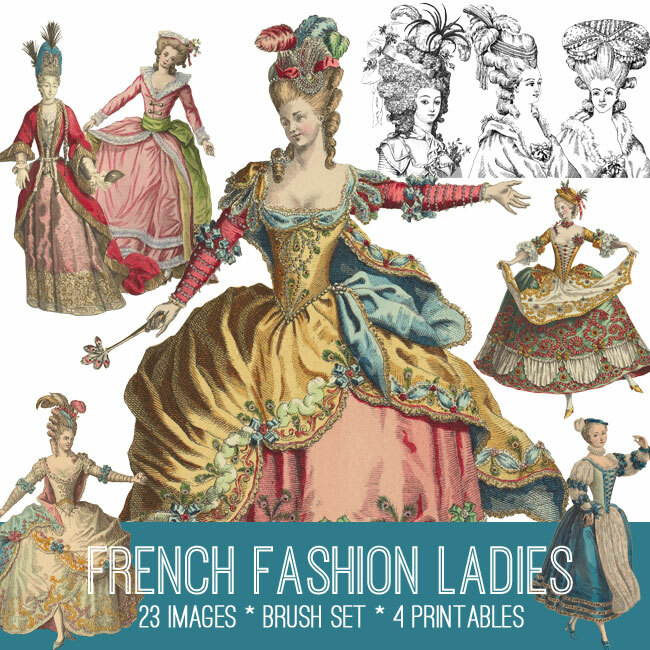 In this collection we are offering 23 High Resolution Images of Beautiful French Fashion Ladies! 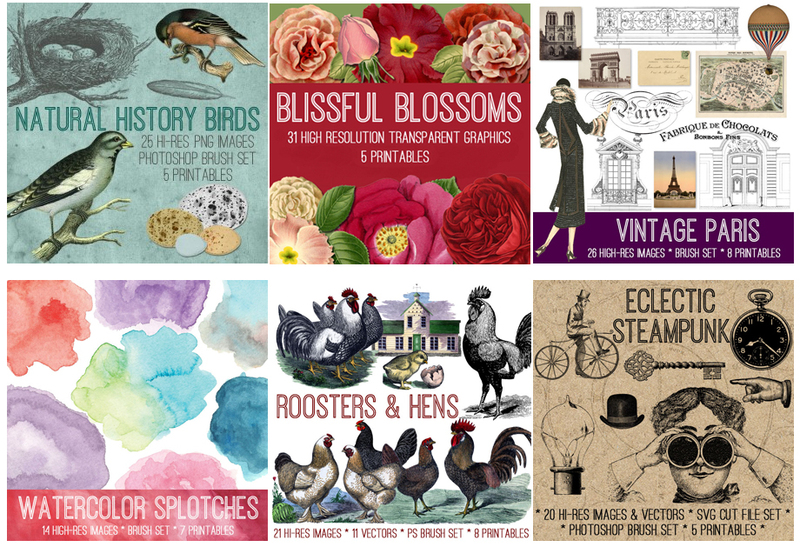 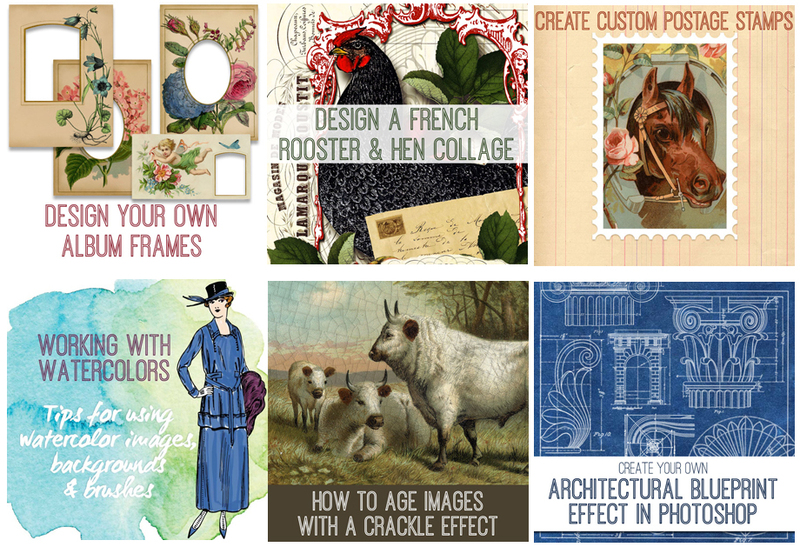 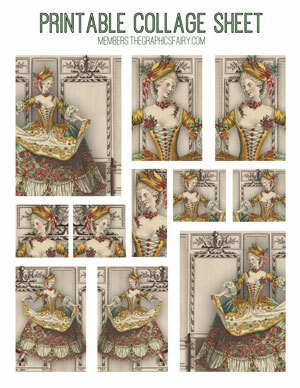 For those of you that prefer Print Ready options, we are offering a 4 fabulous Printable Collage Sheets! 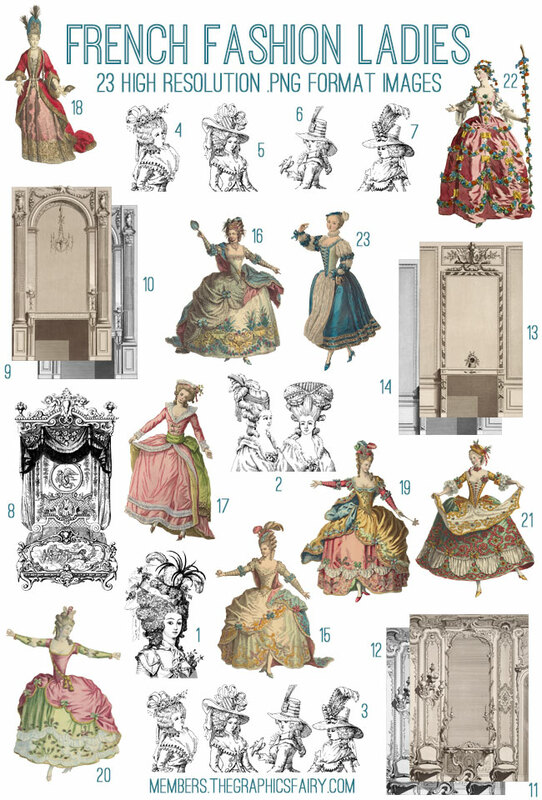 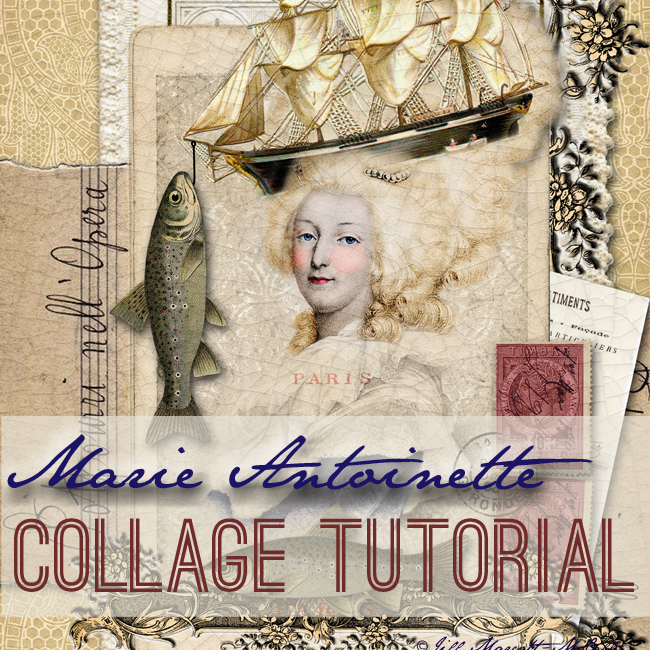 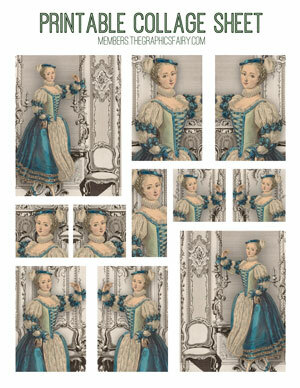 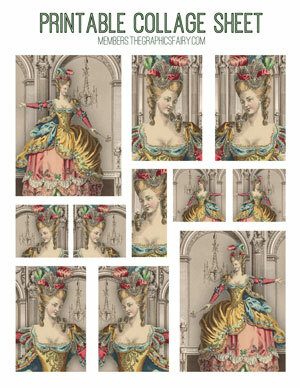 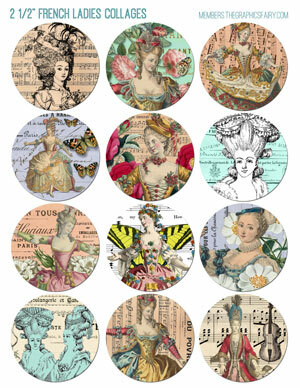 For our Photoshop Elements Tutorial this week, Jill shows us how to Make a Gorgeous Marie Antoinette Collage! 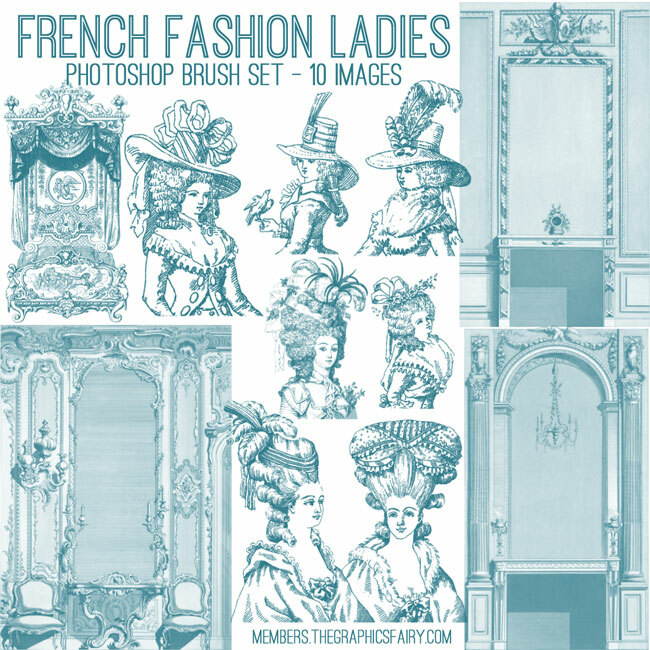 That’s over 5500 files and 90 kits!!! 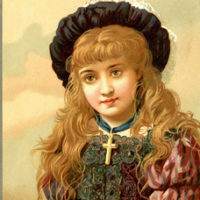 « Cute Winking Boy Image!